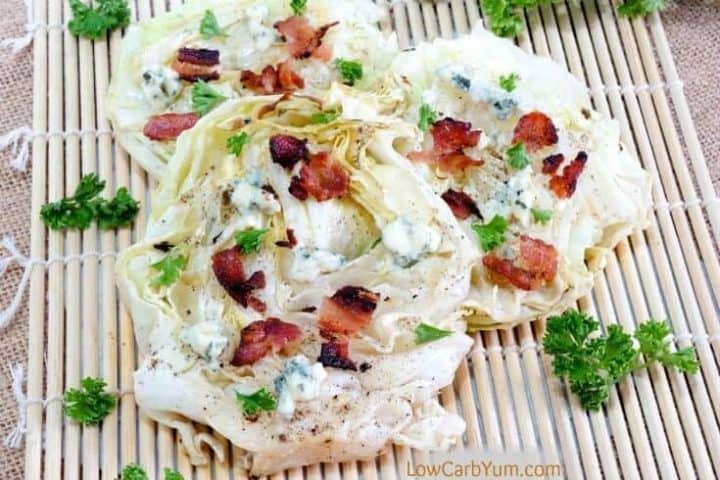 Yummy low carb grilled cabbage steaks with blue cheese and bacon. A simple recipe that cooks up in no time on the grill or in a pan on the stove. It’s been tough to stay away from the sweets lately. It’s like you have a few and it before you know it, you are addicted. 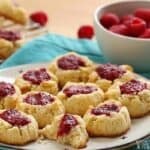 So, in my quest to eat healthier, I’ve been trying to stay away from posting too many sweet recipes. Have you ever had grilled cabbage steaks? I’ve been wanting to try them for a while. 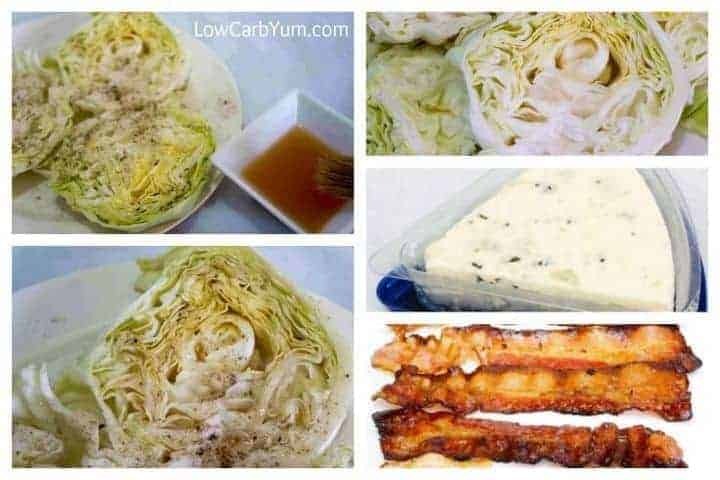 Especially since cabbage is one of my favorite low carb vegetables. 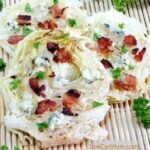 Although cabbage is great by itself, a little bacon and cheese always ups the flavor. 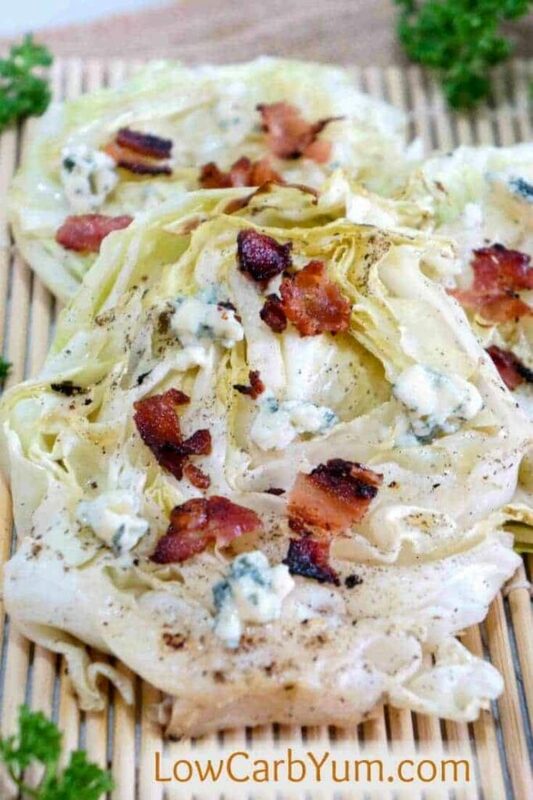 If you are a big fan of this low carb veggie, you’ll love these grilled cabbage steaks with blue cheese and bacon! I love to eat simple meals in the summer. That’s why I like to do as much cooking as I can on the grill. And, it gets me outside in the fresh air! 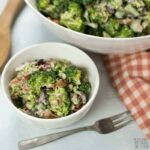 Light meals like salads and grilled vegetables are perfect in the summer. 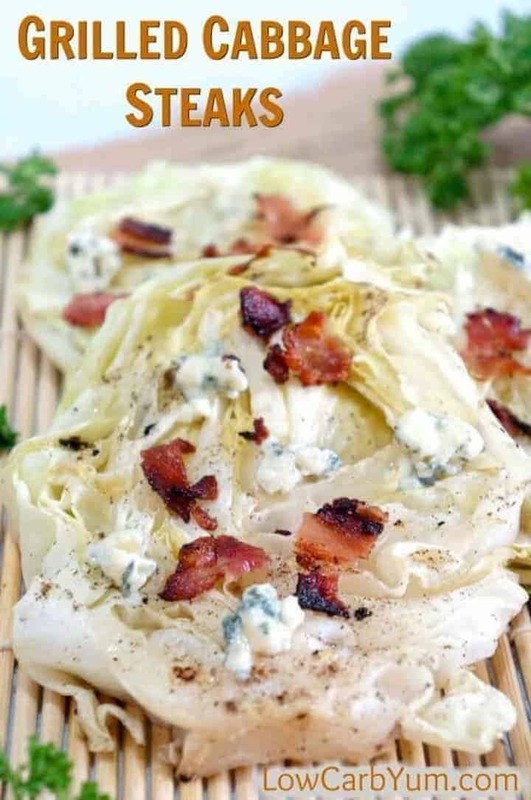 These grilled cabbage steaks with blue cheese and bacon would also be a nice dish for an outdoor BBQ. 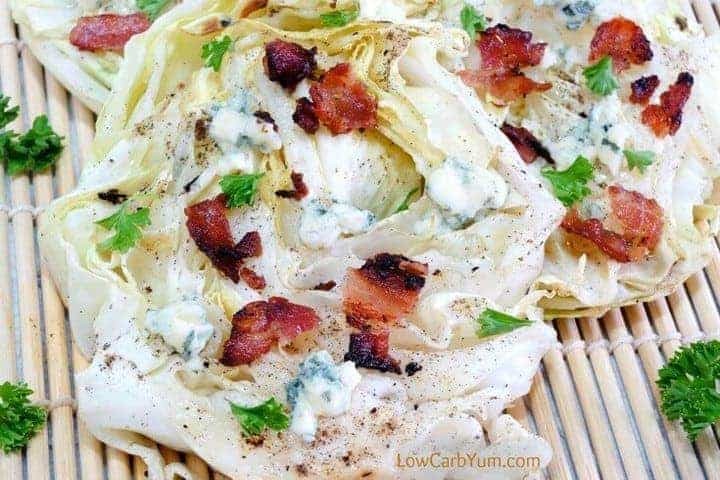 The cabbage is brushed with a mix of apple cider vinegar, sweetener, and bacon grease before grilling. Once cooked, the cheese and bacon is sprinkled on. 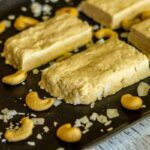 Such a super easy dish to make! 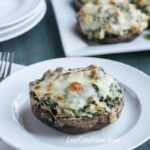 After trying these grilled cabbage steaks, I’m ready to try a few more veggie steaks. 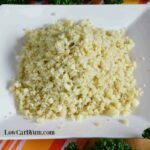 I’ve seen a few recipes for cauliflower steaks so I may give that one a try next! Unfortunately, it’s hard to hide the vegetable here. My husband and kids are not fans of cabbage. My husband despises the smell of it cooking. That’s why it’s great to have a cabbage recipe I can cook outside on the grill! I think that’s why I don’t cook cabbage very often. Hubby complains about the smell. I usually just try to cover it up by diffusing some pleasant smelling essential oils. I’ll be getting back to more of those delicious sweet recipes again soon. The holidays aren’t that far away. I need to start testing out a few new recipes to share with family when we get together. I’m really looking forward to the fall. 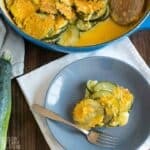 I’ve already made a couple pumpkin recipes for myself over the summer. 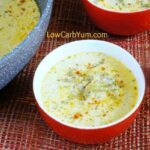 And, it’s time to start thinking about the comfort foods again like soups and stews. 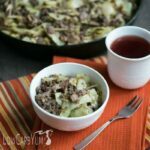 Speaking of comfort foods… I’ve got a few cabbage recipes to warm you up on those cooler days to come. 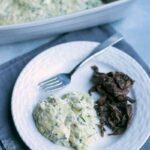 You must give the creamed cabbage and beef recipe a try! And, I highly recommend the crack slaw for those that like quick and easy. Cook bacon until crisp. (either on a pan, an over toaster or oven). Let it cool and crumble. Cut cabbage into 8 slices. Season with salt and black pepper. Lightly brush cabbage with Apple Cider Vinegar, sweetener, and bacon drippings. 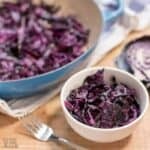 Cook cabbage on the grill or in a pan. Opt to baste with the liquid mixture. Before serving, top with crisp bacon and crumbled blue cheese. Enjoy!